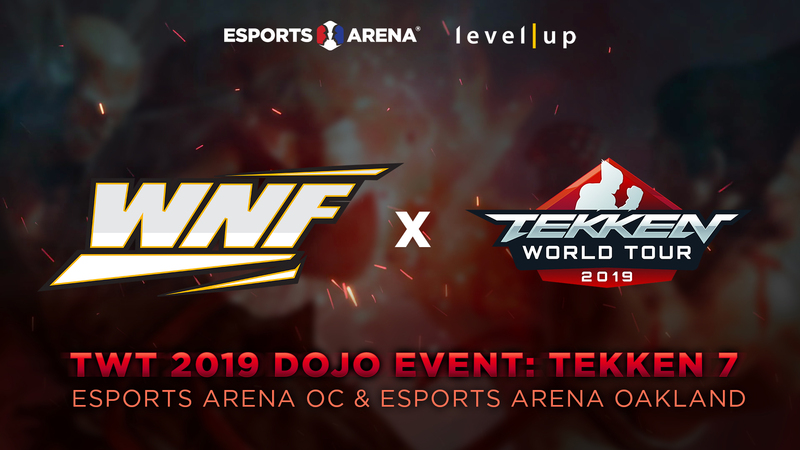 We’re excited to announce Weds Night Fights has been approved as an official Tekken World Tour Dojo Event! 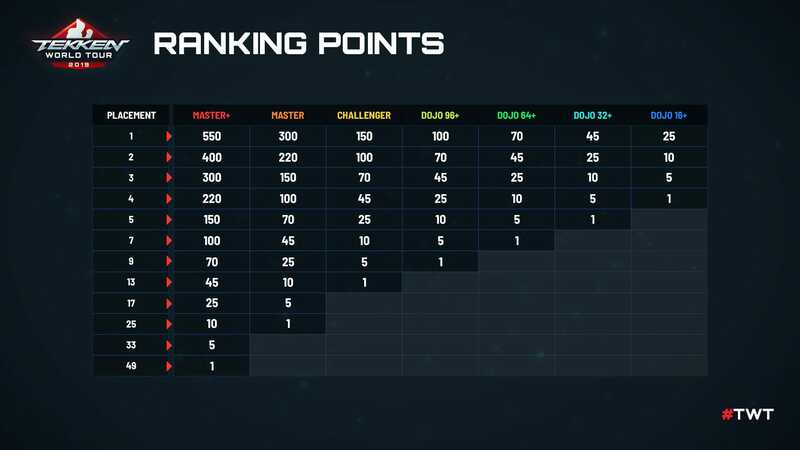 Starting this April 24, Tekken 7 players competing at Weds Night Fights Oakland and Orange County will battle for Tekken World Tour Dojo Ranking Points. 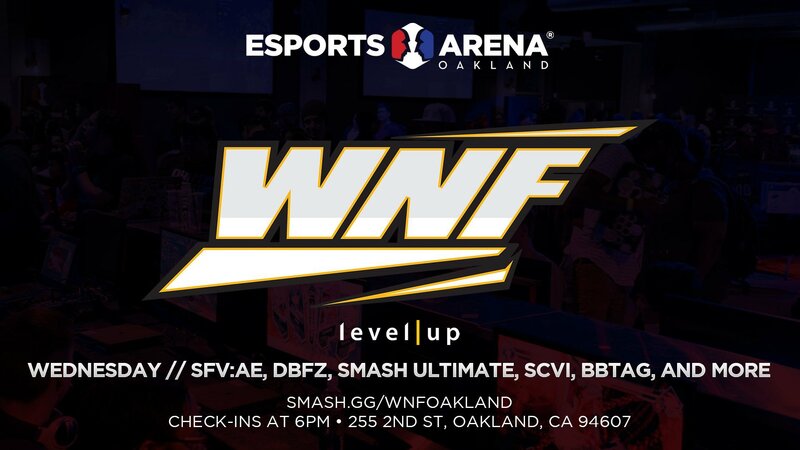 If you’re looking to compete in the tour and live in NorCal or SoCal, we have the largest attendance and quality competition to offer this side of the West Coast. That’s not all, we are having monthly events in both regions to keep the competition fresh all season long. 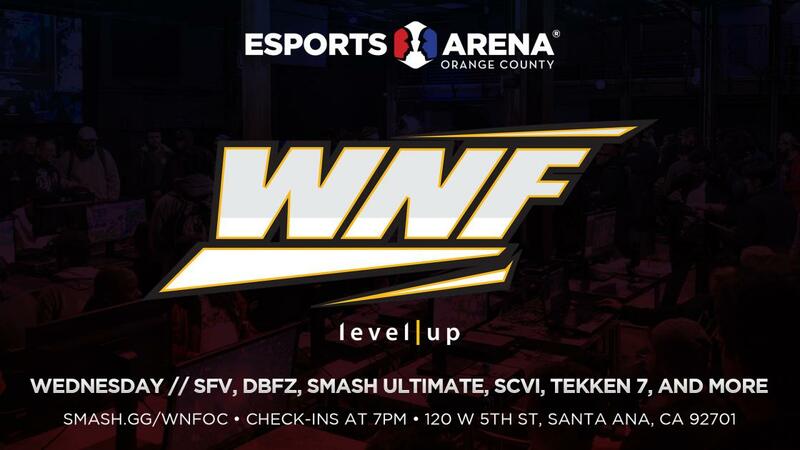 Look out for posts from our @levelupseries for future WNF TWT2019 Dojo dates! See you at the next battle!